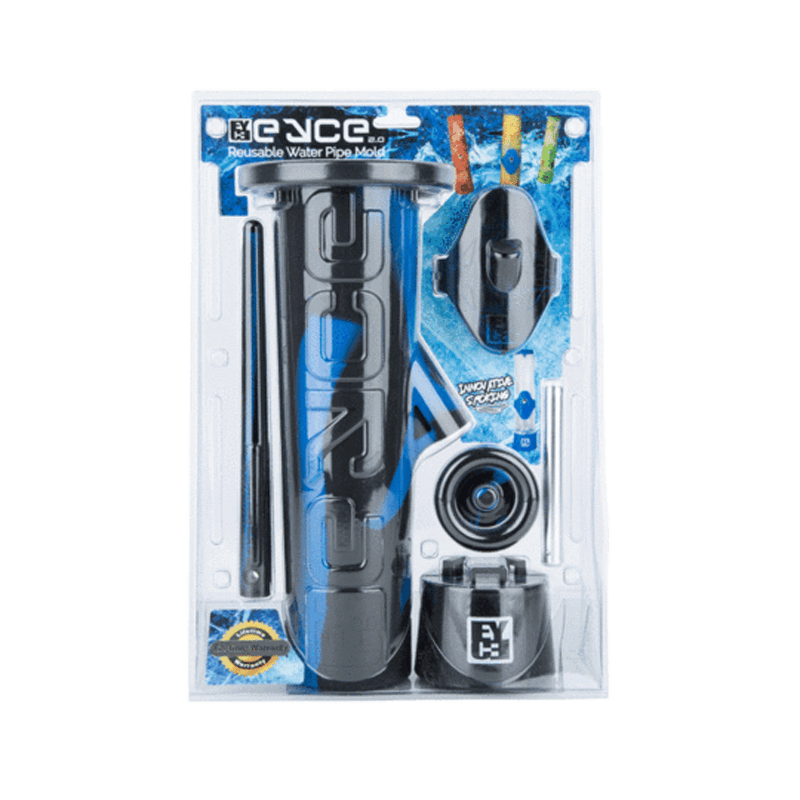 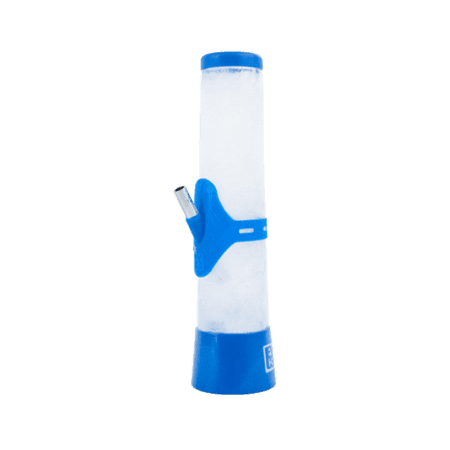 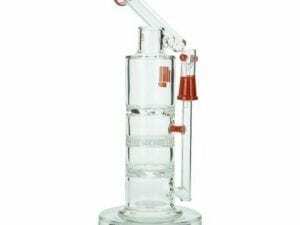 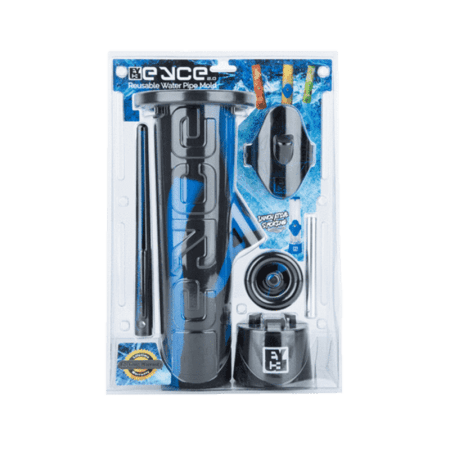 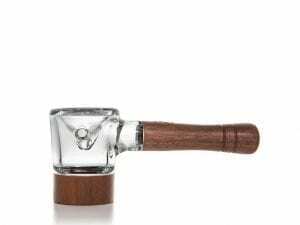 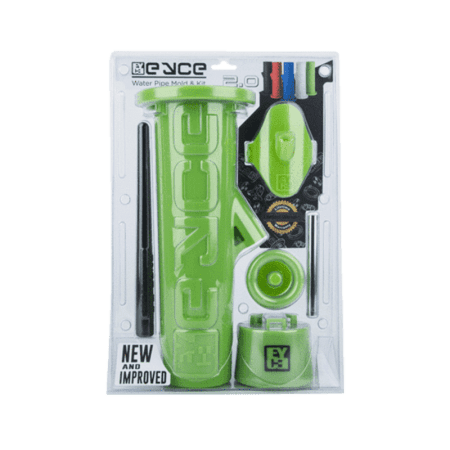 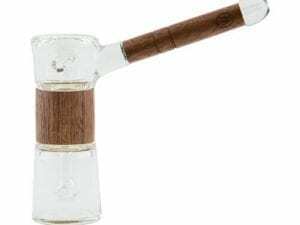 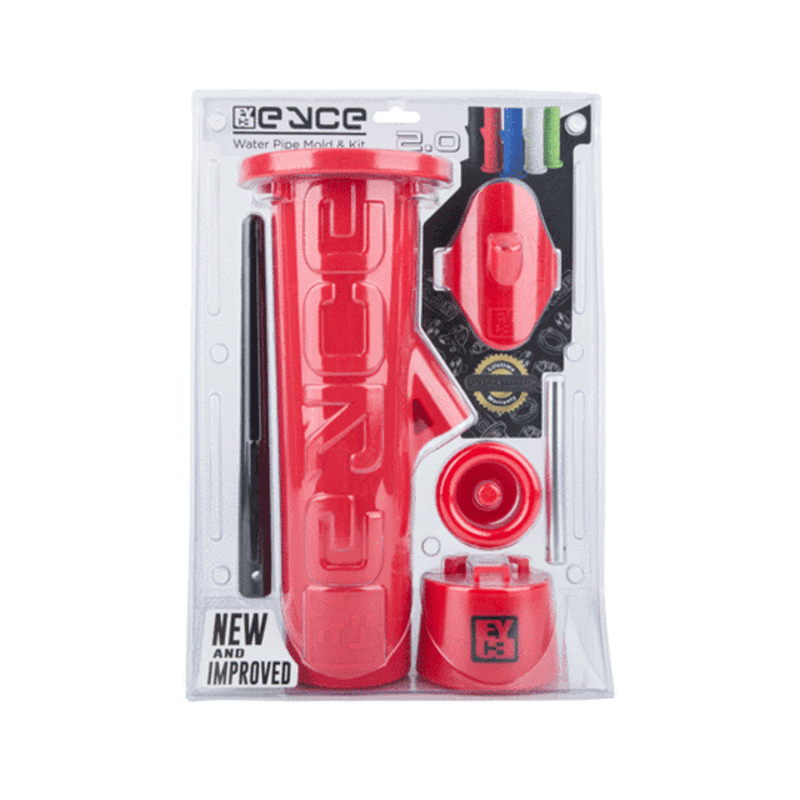 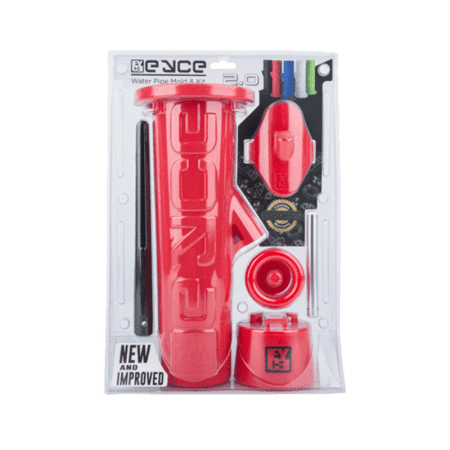 The EYCE 2.0 uses a large silicone mold that is filled with water, and after freezing can be removed as a fully functional pipe completely made of ice. 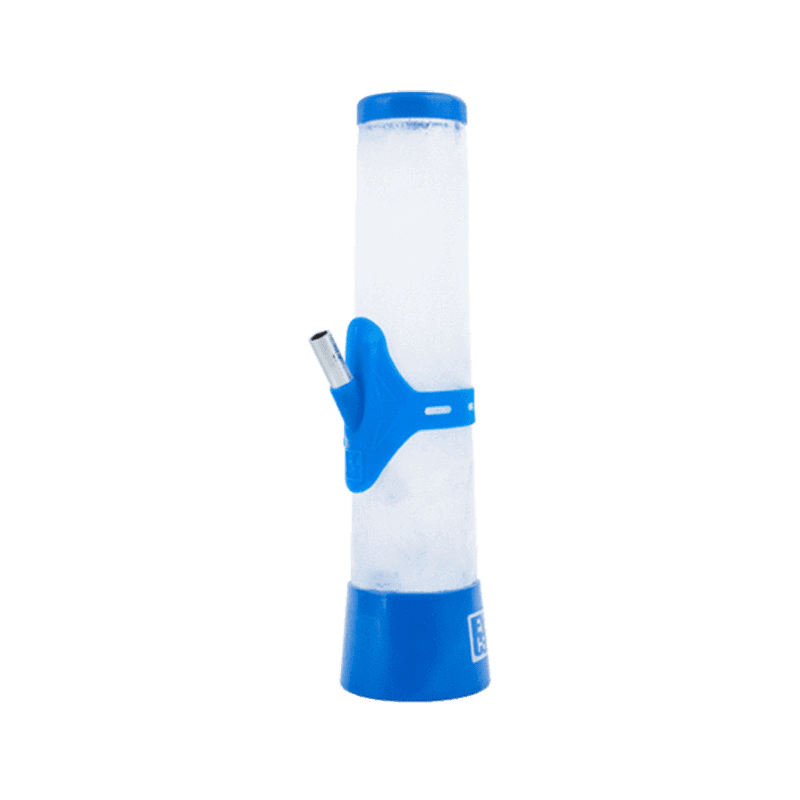 The Eyce 2.0 is great for parties, RV trips, and special gatherings. 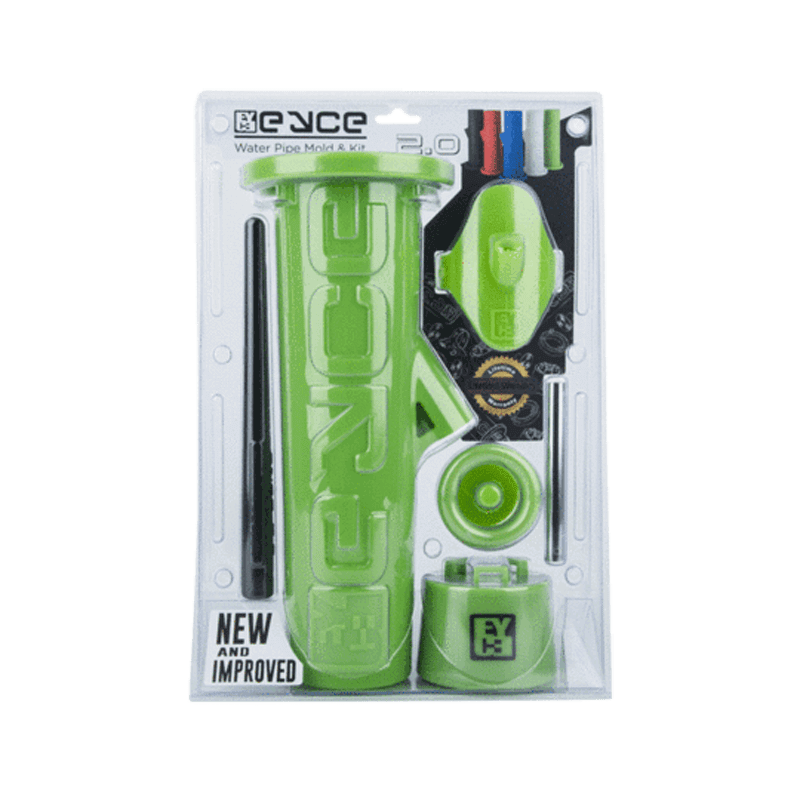 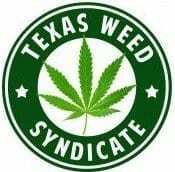 Easy to make, travel with, and break down, the EYCE is an affordable device that creates the smoothest, coldest, and cleanest smoke possible!